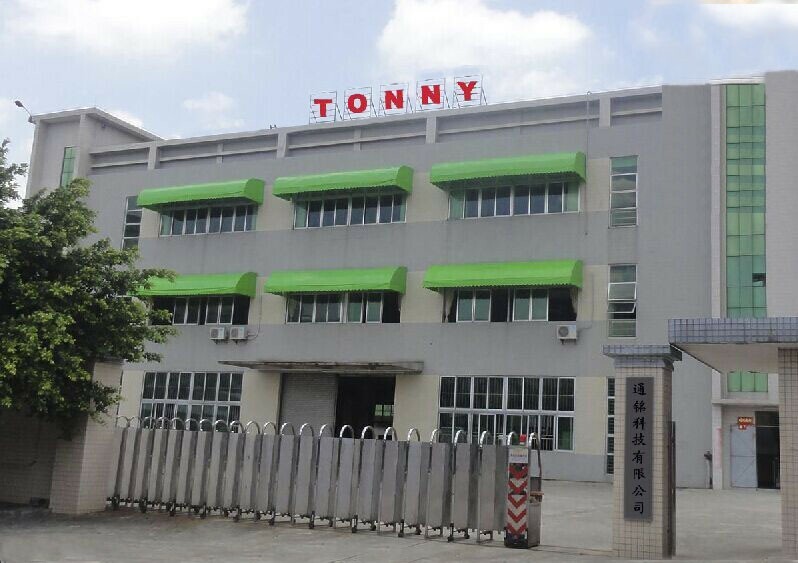 Professionally manufacturing textile testing instruments-Tonny International Co.,Ltd. Division I as only one textile testing equipment manufacturers invited exhibitors. incomplete statistics, three consecutive days of exhibition, attracted a total of 73248 industry buyers visit. consecutive days our booth received a total of more than 500 million visitors, more than 20 reached purchase intent.